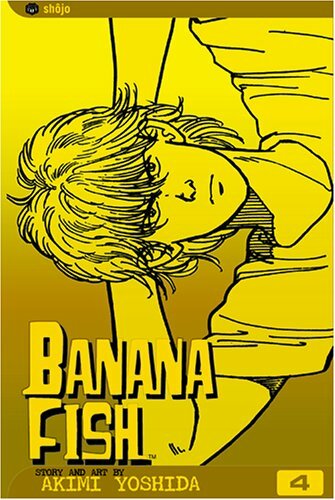 After a failed attempt to kill Golzine, Ash is on the lam with his friends: Shorter, a Chinese gang-member; Eiji, a Japanese reporter who is developing feelings for Ash; Eiji's boss Ibé; and Max Lobo, a journalist and Griffins's former army buddy. Ash heads for his childhood home in Cape Cod and a tragic meeting with his real father. Meanwhile, the group learns that Griffin knew his killer--one Abraham Dawson--back in Vietnam. 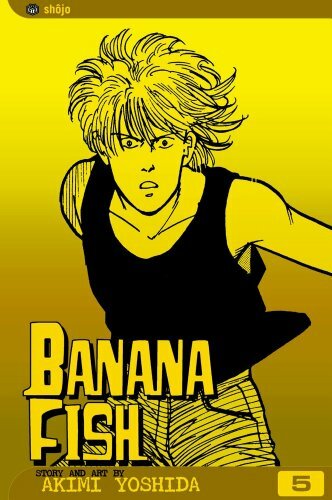 Could Dawson hold the secret of Banana Fish? 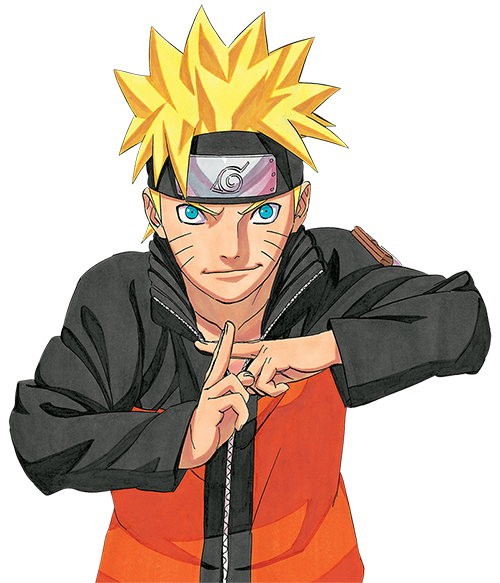 Now check out Vol. 5!